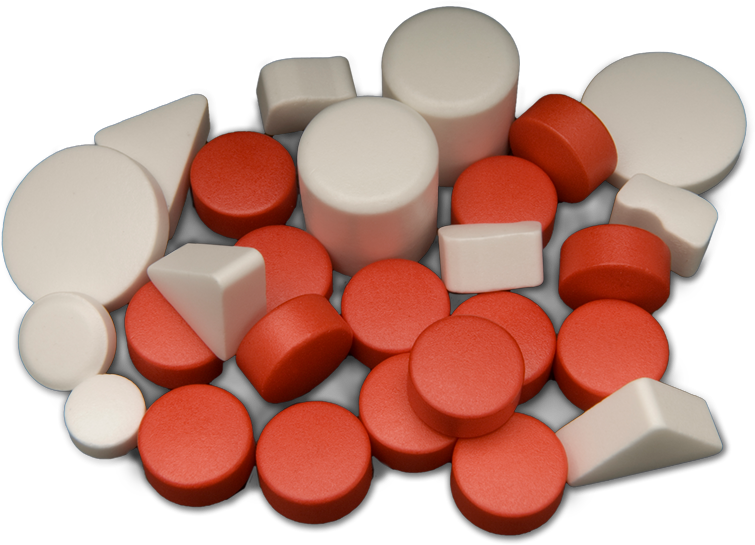 If you have space constraints that limit the room for sorbents, or require a special shape for your sorbent, Multiform CSF Coated, Press-formed Sorbents are your ideal solution. This compact sorbent solution provides twice the absorption capacity of a traditional loose fill product format, potentially eliminating the need to add multiple units. 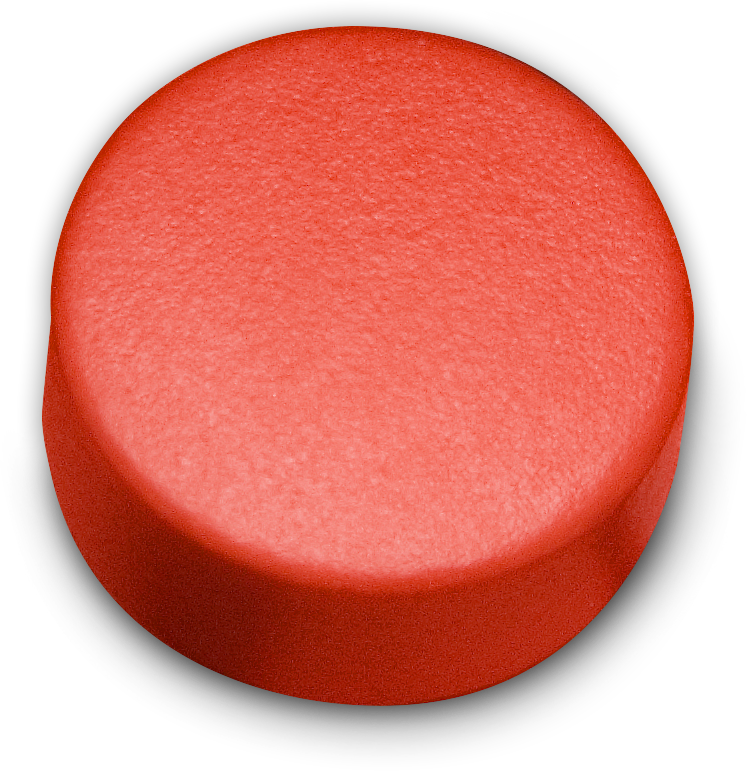 Pharmaceutical grade, dust-free coating allows for safe direct contact with your product. 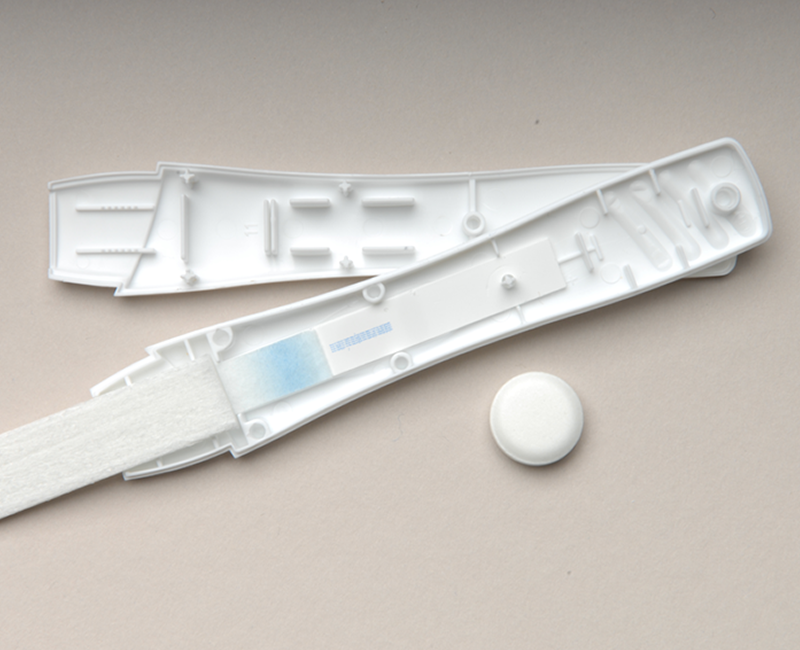 The sorbents themselves are made with FDA approved, pharmaceutical grade ingredients and have a Drug Master File available. Adjust your moisture absorber to your packaging, not the other way around. Depending on volume, Multiform CSF® can be made using your specific design specs, creating a sorbent solution that fits perfectly into your packaging. Multiform CSF is also available using our IntelliSorb moisture management formulations, delivering a customized level of equilibrium relative humidity control (ERH). This is especially helpful in dry powder inhaler product applications where a standard desiccant may cause issues by creating an environment that is too low in relative humidity.